Where’s the Weirdest Place You’ve Found Cash Hidden Away? 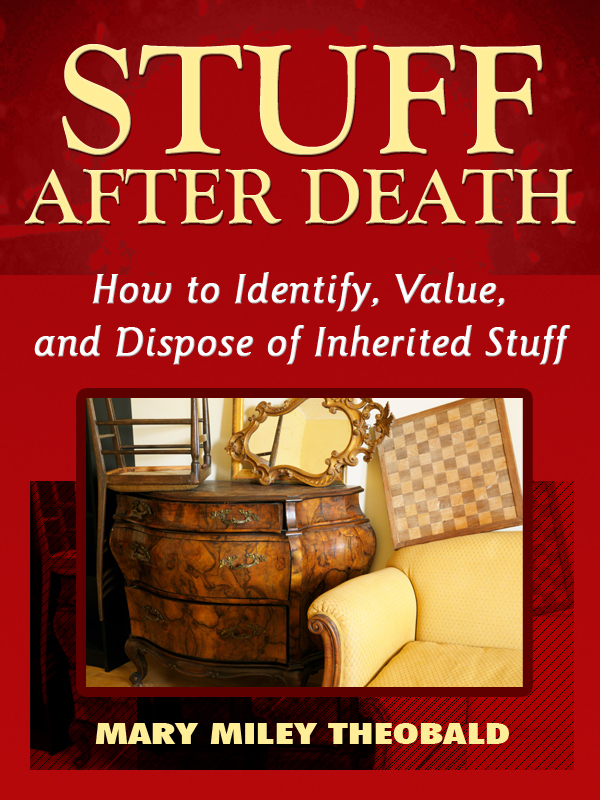 When going through a house full of inherited Stuff, be sure to keep a sharp eye out for hidden money, jewelry, gold coins, or other valuables. Old people (and not-so-old people, like me!) hide valuables in the strangest places. And often they neglect to tell anyone. Or they forget altogether. 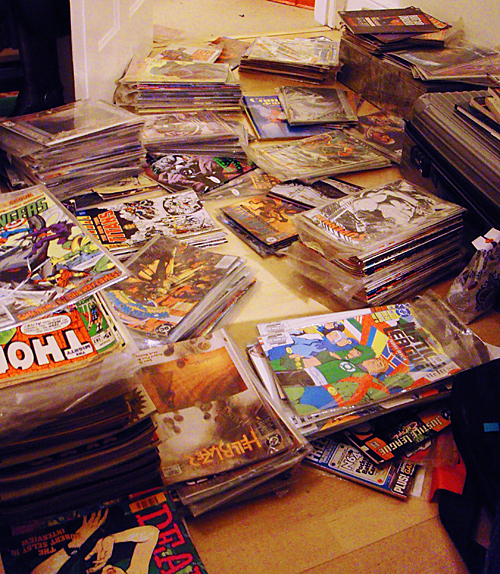 Where’s the weirdest place you’ve found hidden Stuff? Can you add to this list? 1. Check every single zipper pocket in every single purse, and every single fold of every single wallet for cash, credit cards, drivers’ licenses, and other IDs. 2. Check any containers in the freezer. A 2011 survey found that 27% of Americans who keep sizeable amounts of cash in their homes hide it in the freezer. 3. Lift the mattresses. The same survey found that 11% hid cash under the mattress. 5. Empty every dresser drawer and examine for papers taped to the back or bottom. 6. Flatten all socks and gloves. 7. Check all pockets, especially in pants and coats. 8. Check the toes of all shoes and boots. 9. Pull out all drawers and look under any shelf paper linings. 10. Ruffle the pages of every book, a quick exercise that will also let you know if there are any hollow books that were used to stash small items. 11. Look in all kitchen canisters and containers. Sift through the flour or sugar for small objects. 12. Lift sofa and chair cushions. 13. 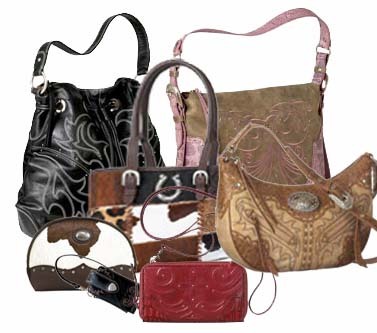 Check every pouch and side pocket of all luggage, gym bags, and brief cases. 14. Check drapery hems for coins or small jewelry. 15. Look inside the toilet tanks. 16. Examine the backs of all framed pictures. 17. Be alert for loose floorboards in the attic or items wedged in the rafters. Generally speaking, ever since 1890, items imported into the U.S. have been labeled with their country of origin. Often the way these words appear or are phrased gives us a clue as to the item’s age. 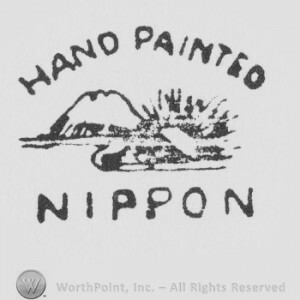 Something marked “Nippon” (the Japanese word for Japan) was probably made in Japan after 1890 and before 1921. After 1921, American law said that Japanese imports had to be marked “Japan,” the English word for that country. “Made in Occupied Japan” tells you the item was made during the years between 1945 and 1952, when the U.S. Army was in Japan after World War II. An imported object without any country-of-origin mark probably means the item pre-dates 1890. But don’t bet the ranch: Another possibility is that the item was purchased by someone on a trip abroad or while they lived abroad. If your family tree includes people who traveled frequently, who served in the military or as missionaries, or who lived overseas, or if there were immigrants from that country, this is a consideration. Plastic zippers mean the item is newer than 1960. Metal zippers, while they are still in use today, gave way to plastic after that year. If there are buttons rather than zippers, like a button fly on a man’s suit or buttons up the back of a dress, it probably dates from the Twenties or Thirties. The biggest giveaway is the washing care tags. If it has a tag with washing instructions, don’t bring it into a vintage clothing shop—those weren’t mandated until 1971.